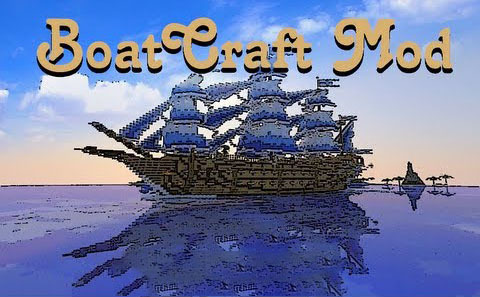 BoatCraft Mod will overhaul your oceans and how you will experience them. Will you turn your sealine into an industrial outlet, or will you take advantage of your nearby sea port and get all the booty you could ever wish for? 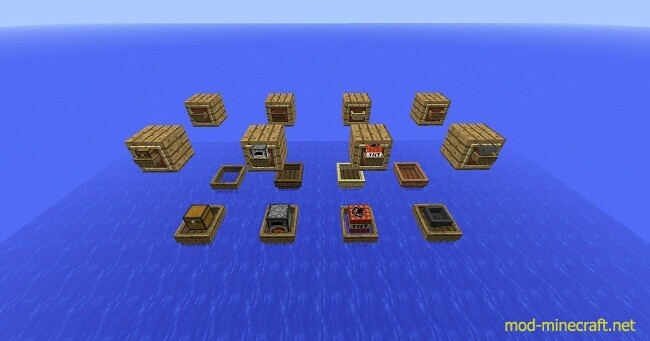 So go ahead take your world out to sea and never worry about a creeper destroying your rails again, but watch out becuase one day you might turn around and see them, the pirates!